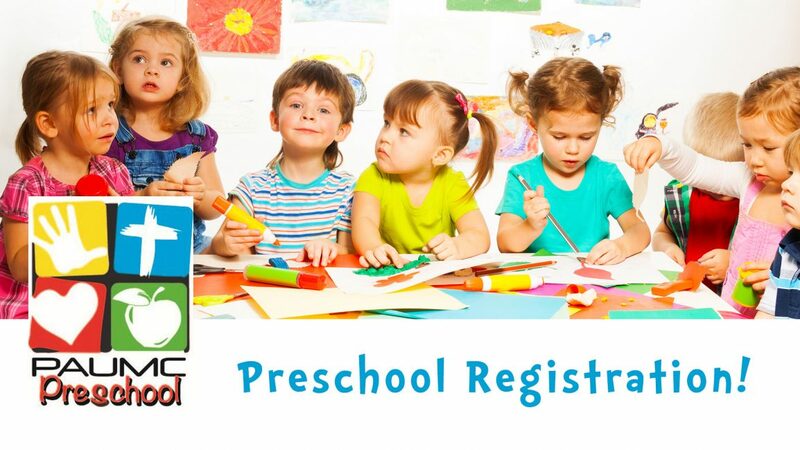 Registration at Park Avenue UMC Preschool is open for the 2019 – 2020 school year! Classes starting in August are available for 2, 3, and 4 year old children. Priority registration week for Church Members is February 4th – 8th. General registration opens February 9th. Please contact the Preschool Director, Morgan Barry for any questions about the preschool program, including setting up a school tour. 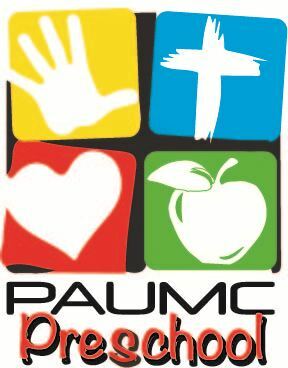 Call: (229) - 412-1898, or Email: morganbarry@paumc.com. Click the button below for more information on our preschool program, including a link for the Registration Form.